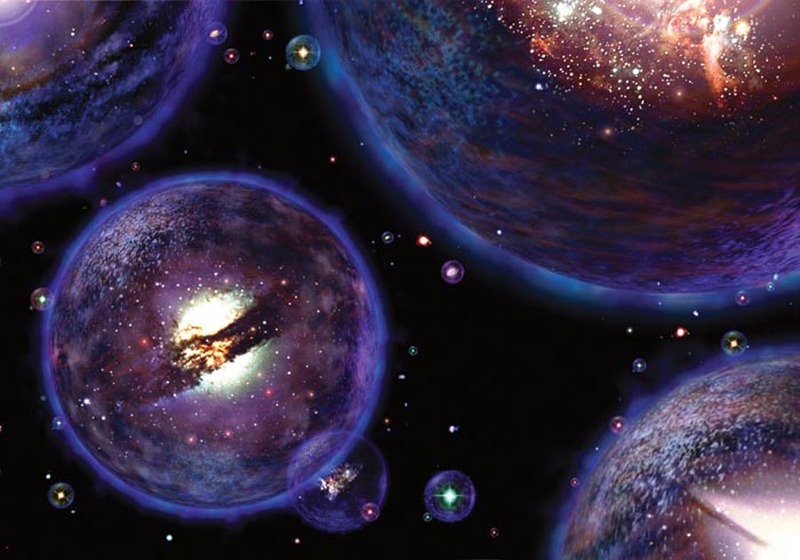 Scientists Might Have Just Uncovered The First Ever Evidence Of The Multiverse! New research discovered that a mindboggling anomaly far away in space previously believed to be a supervoid could not actually exist! 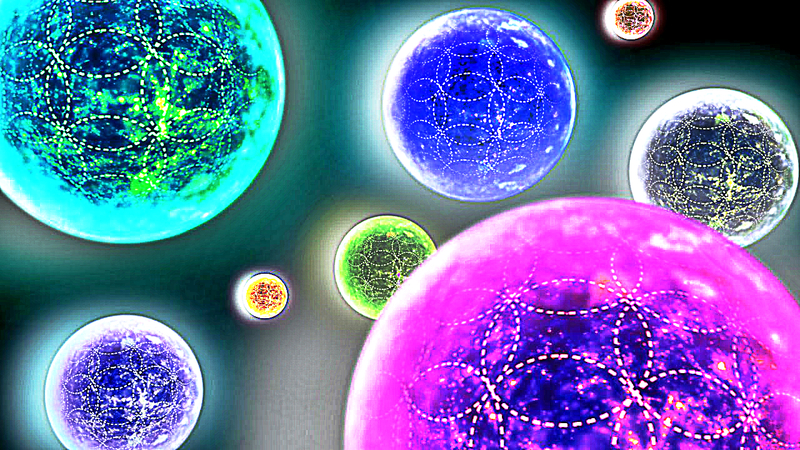 But it is most likely the first ever evidence of The Multiverse! 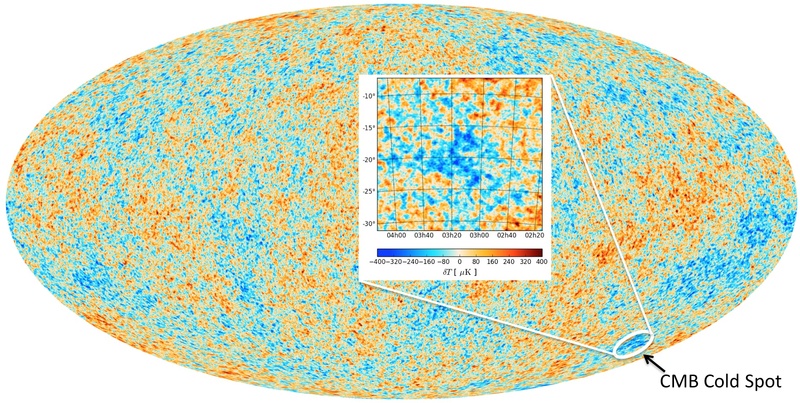 A mysterious “Cold Spot” (about 1.8 billion light-years across) discovered by scientists measuring background radiation throughout the universe, was always something that confused the scientific community. They believed that this ’empty’ spot is cold because it has less matter in it than most sections of space. However, in a recently published survey of galaxies, astronomers from the Royal Astronomical Society (RAS) say they have discovered that this supervoid could not exist. According to their research, even if there are less galaxies inside, it cannot explain the temperature difference observed. There is only a two percent probability that the Cold Spot formed randomly. “This means we can’t entirely rule out that the Spot is caused by an unlikely fluctuation explained by the standard model. But if that isn’t the answer, then there are more exotic explanations,” said researcher Tom Shanks in the press release. If more detailed studies support the findings of this research, the Cold Spot might turn out to be the first evidence for the multiverse! According to scientists, our Universe is just one of many bubbles that expand and interact with each other. Maybe dark energy is just the substance between these bubbles. Maybe The Big Bang was the collision of 2 bubbles that created ours.